Luke Cage, released September 30th as part of a long string of Marvel Cinematic Universe Netflix exclusives, has been met with many positive reviews, scoring a 79% metascore at Metacritic and 80% at imdb. At least in comparison to its predecessors: Daredevil 1, 2, and Jessica Jones. Let’s delve a bit, shall we? DISCLAIMER: FROM THIS POINT ON, THERE WILL BE SPOILERS. READ AT YOUR OWN RISK. Midway through the season, Luke Cage experiences a shift in sensibility. 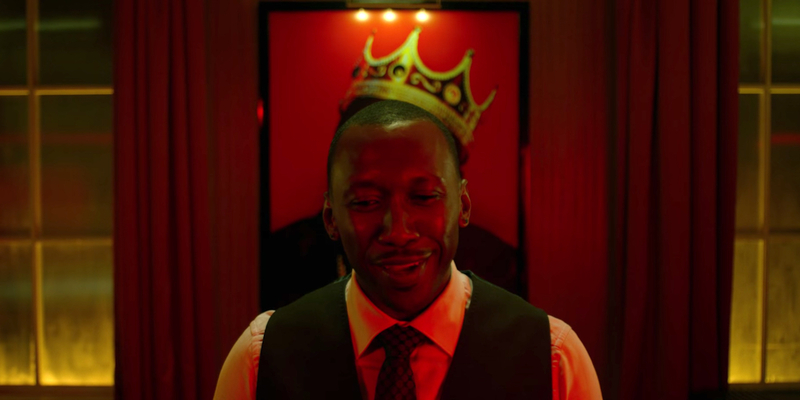 The first half established Luke Cage’s adversary, the world, and the theme—which was to act or remain complacent when one has the power to make a difference. With regards to the world, there were a couple of detours in Georgia but as far as the primary antagonist and the theme—these were thrown out the window by the second half. This isn’t the worst thing in the world but if we were to analyze Jessica Jones and Daredevil, there is an apparent formulaic shift within Luke Cage. 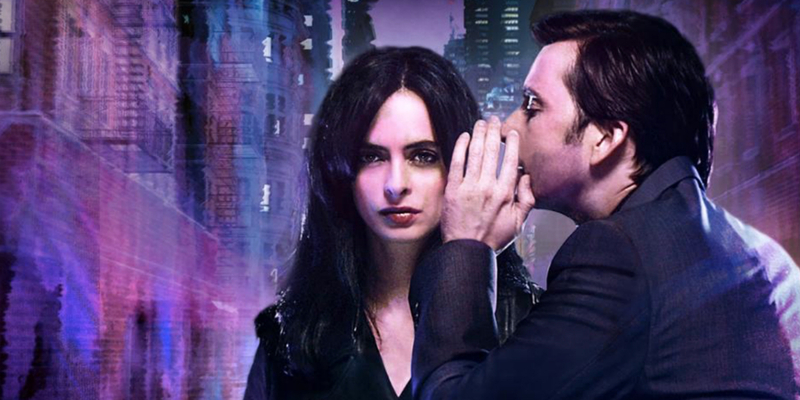 With Jessica Jones, the theme lied in whether the horrible things she’s done were forced by Kilgrave—her nemesis—or whether those deeds were of her own accord. 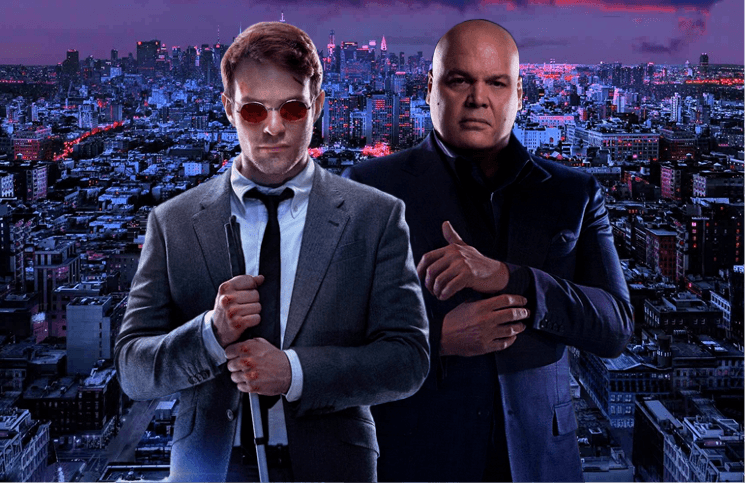 With Matt Murdock, the theme lied in whether he was capable of protecting Hell’s Kitchen by bringing Wilson Fisk and his hooligans to justice before the law, without the compromise of a single life. But in Luke Cage, the primary antagonist shifts to two figures (one of who had not been properly established in the first half) and the theme transforms to the preservation of Harlem’s identity and its often forgotten inhabitants—that they too, need a hero of their own. There were a few characters with unclear formation but the biggest culprit would have to be one of the main antagonists, Black Mariah (Alfre Woodard). The first half of the show when the show’s villain, Cottonmouth (Mahershalalhashbaz Ali), finds himself in a financial bind, his cousin, Mariah, suggests selling the club passed onto him by their matriarchal figure, Mama Mabel. During the second half, Mariah decides to run the club herself, despite the dubious dealings that take place within, which run counter to her own moral compass of operating responsibly within the confines of the law. Mariah maintains a degree of moral dignity throughout (or at least, she believes she does) for Harlem’s sake. 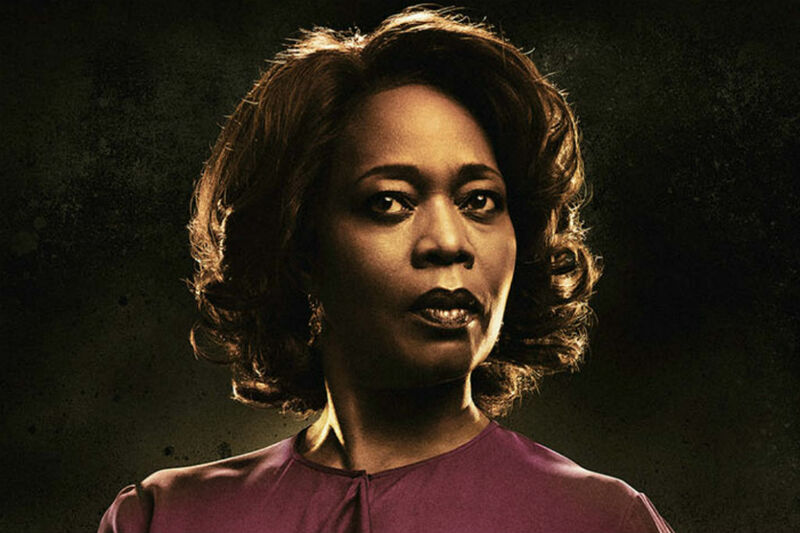 But not only does she eventually perpetuate Mama Mabel’s criminal legacy, she also willingly commits murder in her efforts to ruin Luke Cage (Mike Colter). Like… huh? 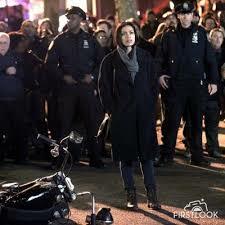 How does murder (not to mention her other vices) operate within the confines of the law? Pick a side. Run with it. And show your deceit when necessary. Otherwise these characterizations would be a headache to follow. 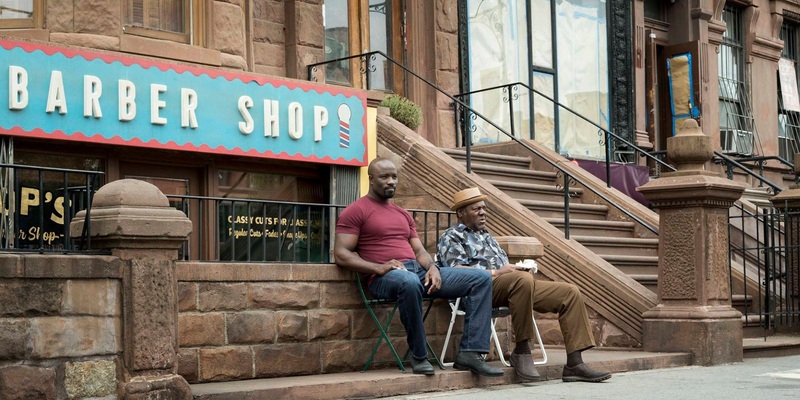 Luke Cage and Pop, seated before the show’s most poignant Harlem setting– the Switzerland barber shop. Things suddenly have a penchant for being TOO convenient. Forgive me if I missed it, but why did Luke Cage and Diamondback move to Harlem in the first place? Diamondback wanted to be a big shot—that’s a little believable, I think? Because Harlem’s where all the criminal wannabes go, right? But at the end of Jessica Jones, Luke wanted to reinvent himself—OUT OF ALL THE REGIONS IN NEW YORK STATE—in Harlem, too? The writing took the story to a different direction by establishing the people of Harlem as the true threat to his identity. As a result of Mariah’s machinations, the people of Harlem are divided on whether to trust Luke Cage as the city’s hero, perhaps as a companion piece to Captain America: Civil War. This is supposed to look menacing? And I’m supposed to believe that Mariah has effectively turned some, if not most of the populace against Luke? To be clear, I’m not a bonafide Luke Cage hater. I simply want to address the bonerific reviews that more or less pervade quotidian discourse. 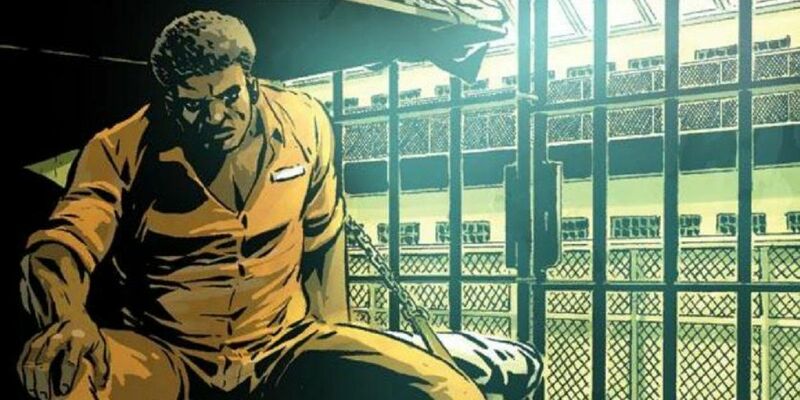 Luke Cage, “caged”. Get it? Muwahahaha! Am I partly spited and motivated by the annoying, “zomg, Luke Cage best Netflix MCU show, hhhnnnnnggg!” comments on Facebook? 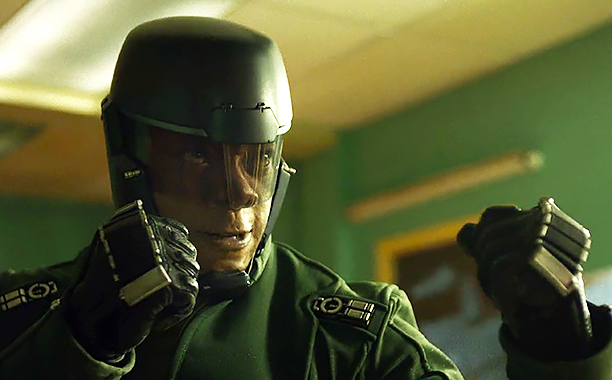 But compared to its MCU Netflix series predecessors, Luke Cage simply doesn’t hold up.